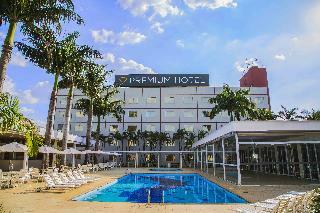 Find huge deals in Campinas, Brazil that you may book now & pay later! 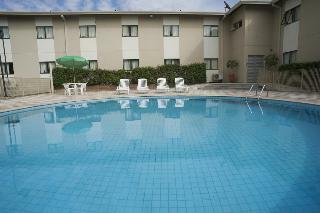 Best prices for in Campinas, Brazil. A dream vacation for you and your family, guaranteed by our travel consultants. 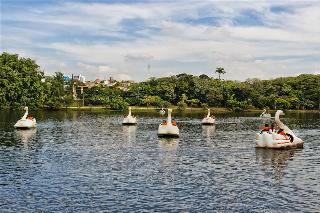 For members-only deals, we recommend using the new filter for deals in Campinas, Brazil. 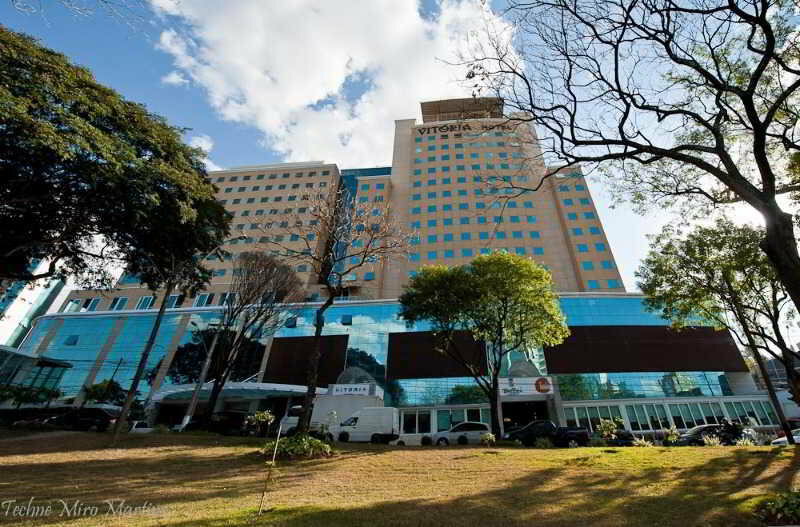 This hotel is located in Avenida Aquidaban in São Paulo. 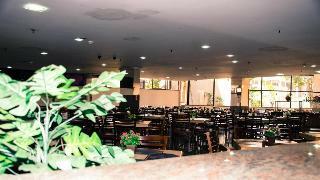 The air-conditioned hotel features a 24-hour reception with a safe, a bar and a conference room. A car park and a garage are available for those arriving by car. The apartments come with an en suite bathroom, a direct dial telephone with an answer phone and a wake-up call service, a hire safe, satellite/ cable TV and air conditioning. This simple hotel is set in Sao Jose do Rio Preto. There are a total of 125 rooms on the premises. As this hotel features 24-hour reception, guests are always welcome. Those who dislike animals may enjoy their stay, as this establishment does not allow pets. 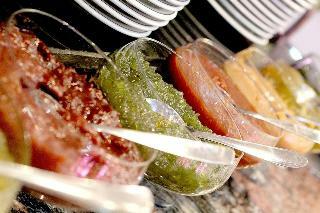 Opened in February 2003, the suites are sophisticated and have excellent service for the most demanding customers. Some rooms and suites have an incredible view of 180 ° of the city . This hotel is for those who enjoy listening to good music and have a drink. 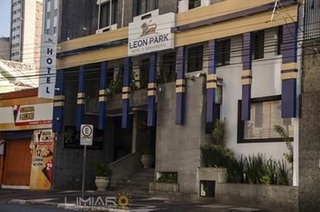 Located next to Cambuí neighborhood with all the amenities needed for a pleasant stay. 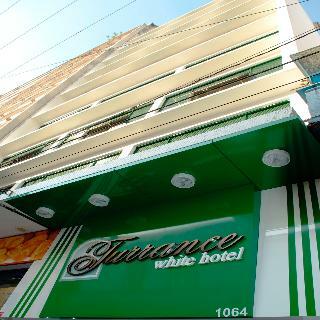 This hotel is close to cafes, bars, squares, shopping centers and bakeries, also has direct access to major highways. 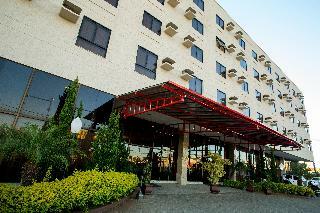 This comfortable hotel is in Campinas. 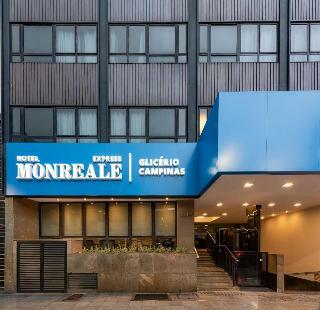 A total of 40 accommodation units are available for guests' convenience at Campinas Flat Service. Visitors can take advantage of the internet access at Campinas Flat Service. The reception is open 24/7. Campinas Flat Service is not a pet-friendly establishment. The hotel is at the service of those guests who spend long periods away time and looking to feel it , to achieve it has a staff trained to meet the needs. It features apartments equipped with everything necessary with traditional and everyday style. 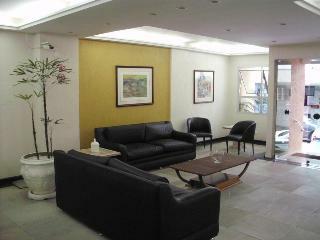 The rooms are comfortable and cozy, and the conference rooms are primarily to meet business and corporate customers. 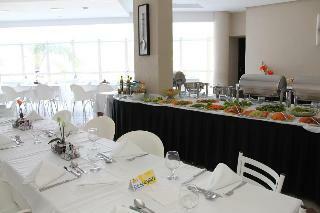 In the restaurant the guets will find a variety delicious dishes. 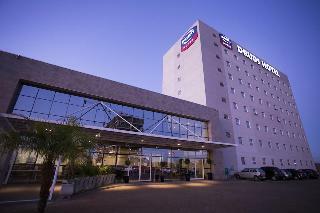 This comfortable hotel is located in Campinas. The establishment features a total of 100 rooms. This property does not accept pets. 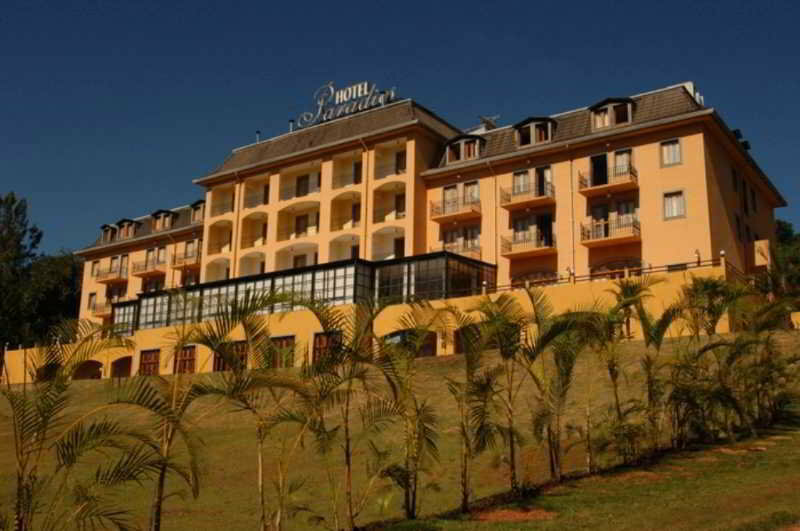 This charming hotel is in Campinas. A total of 66 bedrooms are available for guests' convenience at Noumi Plaza. Guests will not be bothered during their stay, as this is not a pet-friendly accommodation. 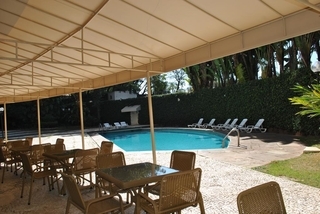 This charming hotel is located in Campinas. The premises count with 112 welcoming rooms. No pets are allowed on the premises. This lovely hotel is located in Nova Odessa. The property comprises a total of 50 snug units. Pets are not allowed at Nohotel Nova Odessa. 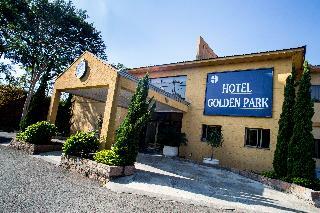 This lovely hotel is in Santa Barbara D Oeste. 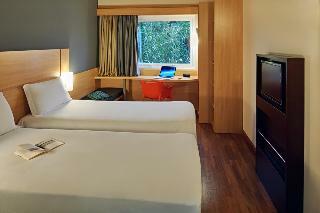 A total of 36 bedrooms are available for guests' convenience. Pets are not permitted on the premises. This charming hotel is ideal for families and is situated in Aguas de Lindoia. 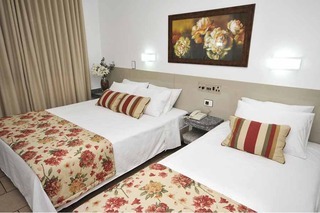 This accommodation offers a total of 65 bedrooms. Common areas are suitable for wheelchair-disabled people. Pets are not allowed at this establishment. The property offers entertainment tailored to guests' needs. This charming hotel is ideal for families and is situated in Aguas de Lindoia. The establishment comprises a total of 110 snug bedrooms. Communal areas are wheelchair accessible at Panorama Hotel & Spa. Guests will not be bothered during their stay, as this is not a pet-friendly property. Visitors may relax and escape daily routine in the property's wellness facilities. Panorama Hotel & Spa offers entertainment tailored to guests' needs. This charming hotel is located in Aguas de Lindoia. A total of 64 accommodation units are available for guests' convenience. Pets are not allowed at this hotel. Travellers can chill out at the end of the day with this property's varied health offer. 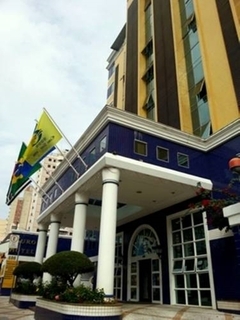 This charming hotel can be found in Campinas. The premises count with 125 welcoming rooms. Moreover, there is a wireless Internet connection at hand in communal areas. The hotel provides 24-hour reception. Pets are not allowed at this accommodation. Customers may take advantage of the car park. A fee may be chargeable for some services. 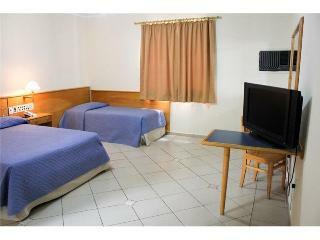 This comfortable hotel is situated in Jaguariuna. 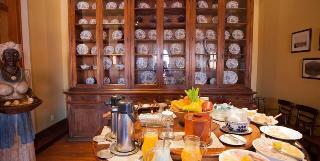 The establishment comprises a total of 20 snug guests rooms. Communal areas are wheelchair accessible at Vila Bueno Pousada. Pets are not allowed at this property. 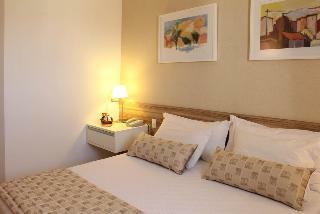 This comfortable hotel can be found in Campinas. 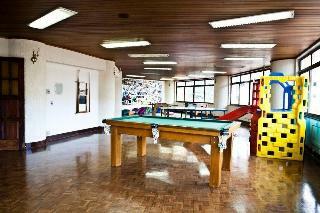 This accommodation offers a total of 42 bedrooms. This hotel does not accept pets. This comfortable hotel is located in Nova Odessa. The 130 welcoming rooms offer a perfect place to relax at the end of the day. Communal areas are wheelchair accessible at Fildi Hotel. Customers will not be bothered during their stay, as this is not a pet-friendly property.